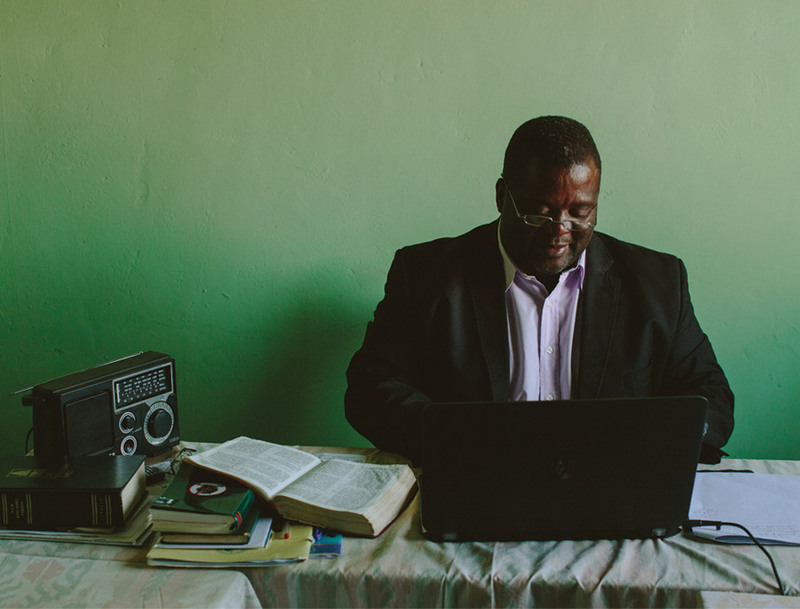 More than 1,700 languages have no access to Scripture and no translation projects started. To provide speakers of these languages with access to God’s Word—and complete the most accurate translations in the fastest amount of time possible—Bible translators around the world need additional training and updated equipment. With the support of partners like you, Bible translation projects are accelerating across the globe. Now, a full translation can be completed in 12 years; in the 1980s, the same job took 35 years to finish. This work has already made a life-changing difference for people waiting to read God’s Word in their language. But millions are still waiting. Thanks to your commitment to Bible translation, we can look forward to seeing 100 percent of languages opened for Scripture engagement by 2026.